Fantastic opportunity. 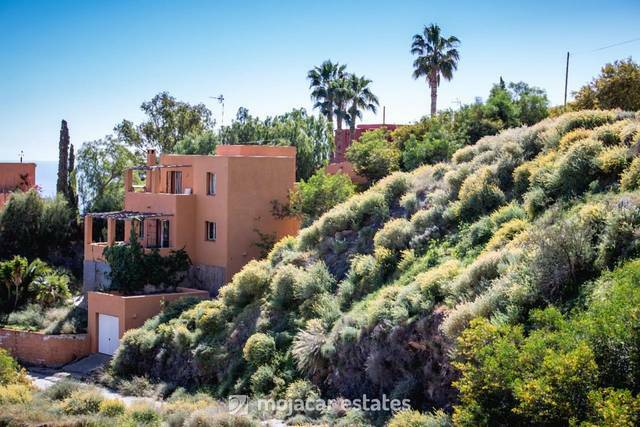 Detached Villa set only 100m from the beach of Garrucha/Vera Playa in the sought after area of Las Marinas. It has 3 bedrooms, 2 bathrooms, private driveway and garage with nice gardens within its 600m plot. A short walk to all services, supermarkets , bars and restaurants yet in a very quiet zone. 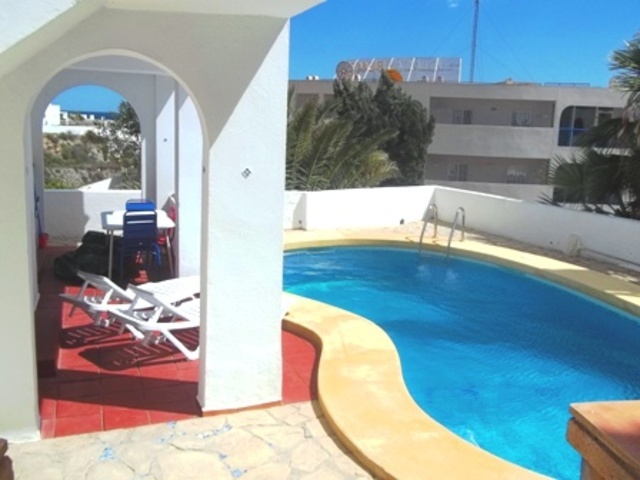 It has great sea views , room for a pool , it just needs modernising or updating.